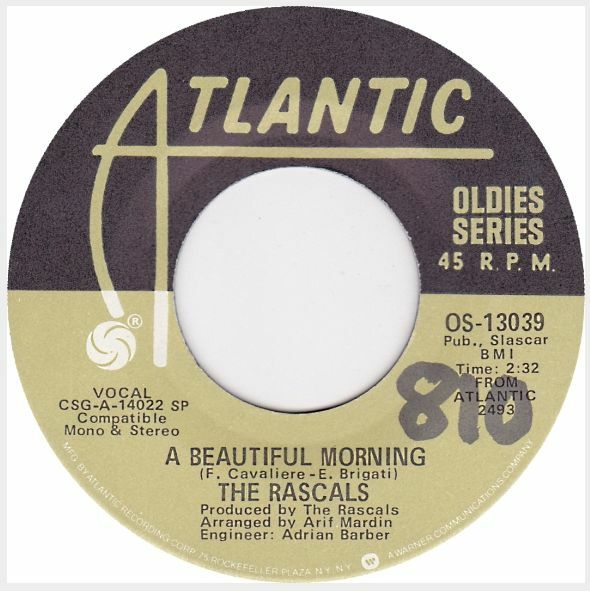 Before Bruce Springsteen and Bon Jovi, The Rascals were the group that put New Jersey on the musical map. The group consists of Eddie Brigati on vocals, Felix Cavaliere on keyboards and vocals, Gene Cornish on guitar and Dino Danelli on drums. Cavaliere, Cornish and Danelli were all members of Joey Dee and the Starlighters along with Eddie Brigati’s brother David. 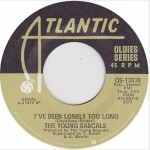 The group formed in the basement of Brigati’s house in Garfield, New Jersey calling themselves The Rascals. 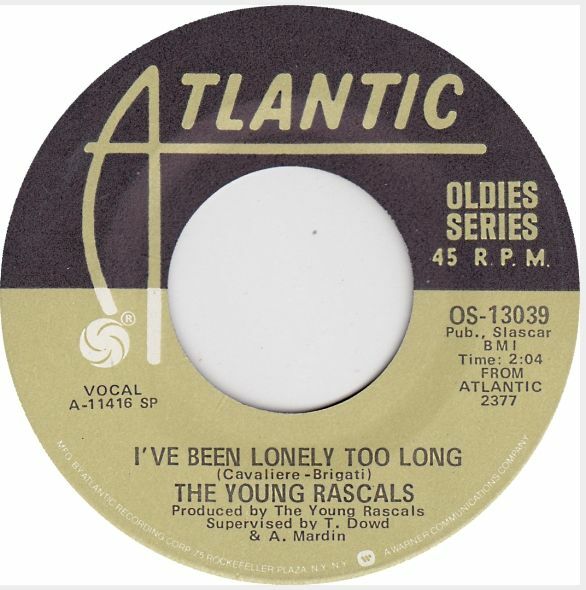 They changed their name to The Young Rascals after their manager Sid Bernstein found another group called The Harmonica Rascals who objected to them using their original name. The song, which was written by Cavaliere and Brigati, climbed to the #3 position of the pop charts in 1968 and sold well over a million copies. 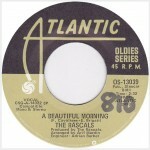 It was originally released as a stand-alone single with “Rainy Day” on the flip side, and made its first appearance on an album on Time Peace: The Rascals’ Greatest Hits in 1968. The album would go on to be the most popular album in the group’s entire canon topping the charts in September 1968. In its wake, the song has been used countless times to sell products in TV commercials. As a longtime fan of the group, I never thought the day would come that I would actually ever get the opportunity to see the group in action…in any form. However, I was fortunate enough to catch them this past November in Chicago. 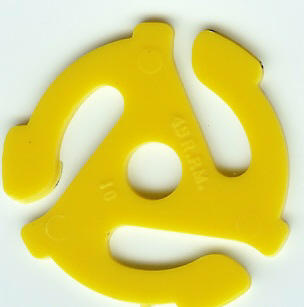 The group was every bit as good as they ever were, and the material has surely stood the test of time. If the show comes around again, I urge any fan of the group to go see it at once. Posted: January 29th, 2014 under Music, Rock, The Rascals.